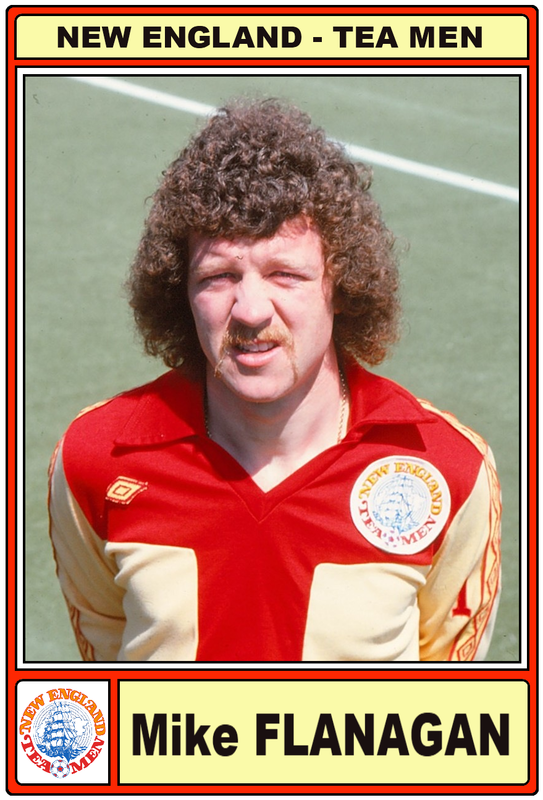 This is the not the first time than Mike FLANAGAN receives the honours of Old School Panini. 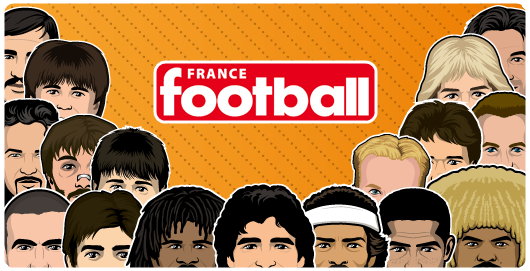 The last time he was in front of his looks a like, the famous actor : John C Reily (have a look on this topic : Les sosies en Panini : Mike FLANAGAN). But today I want to evocate his american period when he crossed the Atlantic in the summer 78 during the Disco fever. He went to Boston and played for the New England Tea Men of the NASL. What a name !! The Tea Men ?? We can think that it's hard for an English player to play under that shirt in reference of the Boston Tea Party ? In fact even if the Tea Men was choose in refrence of this historical and political protest, the mainly source of that name was that the club was owned by tea company Lipton. But what did Mike FLANAGAN under the Tea Men kit ? He made a awesome single season and scored 30 goals in 28 league appearances. He also won the MVP award (Most Valuable Player) for the 1978 season !! What a performance for him before back to home in 1979 and by the way leaved the seventies, the USA & the disco fever. And as there is no Panini albums for the NASL, Old School Panini made the Flanagan's one in High Definition. The most disco sticker ever !